Tooth loss in adults can be devastating. 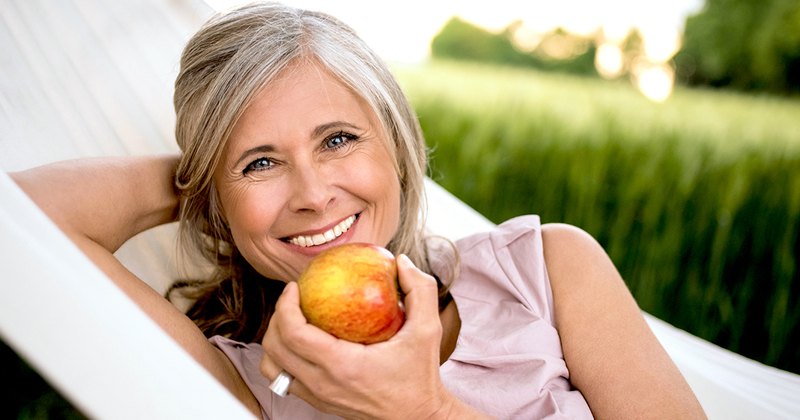 Dentures provide a convenient, natural-looking replacement option for lost teeth. If you have lost some or all of your natural teeth, you may be one of the many people who wear affordable quality dentures. Whether you have full or partial dentures, they need occasional adjustments by an affordable dentist and special care and cleaning. Listed below are seven golden rules for taking care of your dentures properly. Taking your dentures out while you sleep at night gives your mouth a chance to recover from the stress and friction of wearing them during the day. If you can’t remove them at night, take them out for at least six hours during the day to allow your mouth to rest. Soak your dentures in warm water or denture cleanser to prevent them from drying out. Even the best dentist Virginia patients know can’t save a denture that has been broken into a million pieces. Dentures break easily, so be careful when you take them out or put them in. When you clean them, hold them over a folded towel in case you drop them. Keep them safe from kids and pets, and don’t use strong cleaners or hard brushes that could damage them. Affordable quality dentures accumulate stains, plaque, tartar, and bacteria just like natural teeth, so you must clean them daily to ensure your oral health and keep them looking their best. Use a special denture brush and soap, mild dish detergent, or denture cleansing paste. When you remove your dentures, rinse your oral cavity with water, and massage your gums gently with a washcloth or soft toothbrush. If you don’t take care of your gums, you may develop infections or sores that make it difficult to tolerate wearing your dentures. Make an appointment to see your dentures dentist at least once every year. Besides keeping dentures in top shape, regular visits ensure that any potentially cancerous sores are detected and treated early. The best dentist Virginia denture wearers can choose is an affordable dentist who has experience creating and adjusting dentures. With help from an experienced dentist and a little time and attention, you and your dentures will have a happy relationship for many years.